For months it seemed like a quick joke, but now it's concrete. Well, putty, anyway. 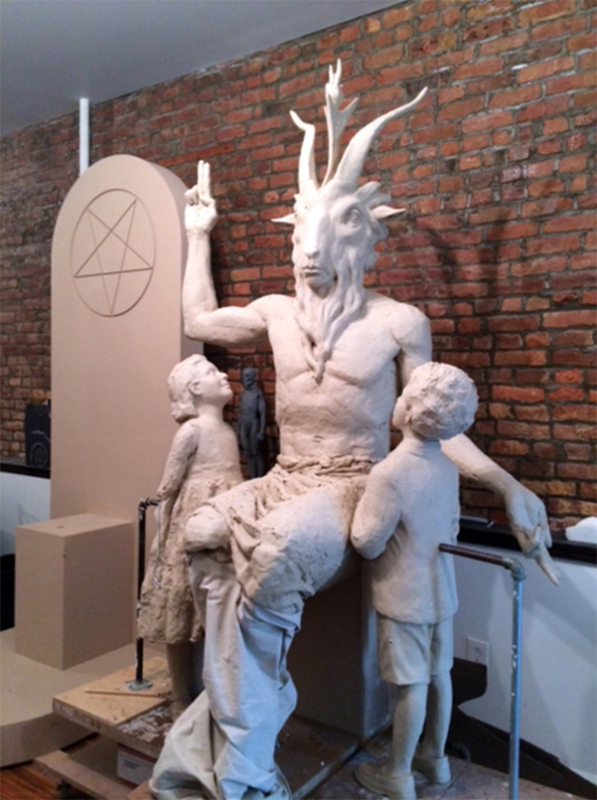 Hard-chargin' Satanists have a mockup of a monument to the dark lord (and two rapt kids) that they plan to display in front of the Oklahoma statehouse. And other than being evil, it's pretty boss. The (New York-based) "Satanic Temple" started a campaign to build a statue of the hoary host of the underworld last January, two years after a legislator bought a Ten Commandments monument and had it installed on the green outside the Capitol. The Satanists' efforts went viral, and they ended up with nearly $30,000 in donations. 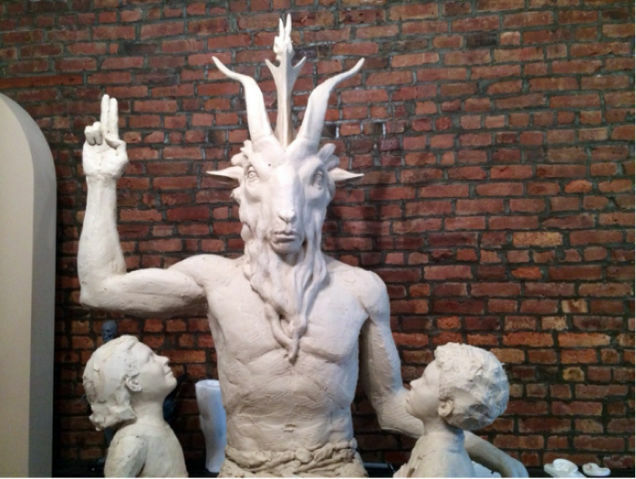 According to Jonathan Smith at VICE, that was enough to hire a classically trained sculptor, who's about finished with the full-size mold he'll use to cast Baphomet in bronze. The concept is to keep the mold handy "so they can pop these things out like evil, terribly expensive action figures whenever they need a new one," Smith writes. 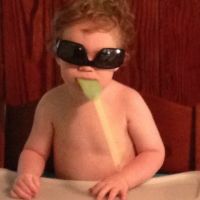 Smith has a few more pics and significantly more background. The whole legal plan to install Satan in Oklahoma City is stalled at the moment; the state stopped processing license applications for new statehouse displays after the Satanists got their publicity, and an ACLU lawsuit on their behalf is pending. But the group says the'll put the monument up with or without permission because, hey, Satanists.